Prime Exclusive! John Deere 21" Big Scoop Tractor Was $48 Only $29.82!! You are here: Home / Great Deals / Amazon Deals / Prime Exclusive! John Deere 21″ Big Scoop Tractor Was $48 Only $29.82!! Prime Exclusive! 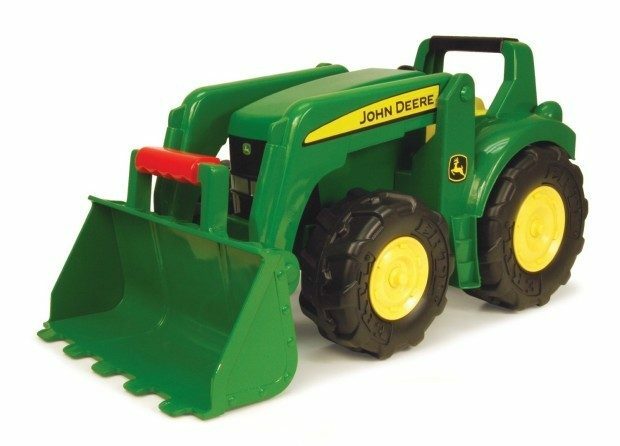 John Deere 21″ Big Scoop Tractor Was $48 Only $29.82!! John Deere 21″ Big Scoop Tractor Was $48 Only $29.82!! Prime Members Exclusive! Head over to Amazon to get the John Deere 21″ Big Scoop Tractor Was $48 Only $29.82!! Shipping is FREE for Prime Members!